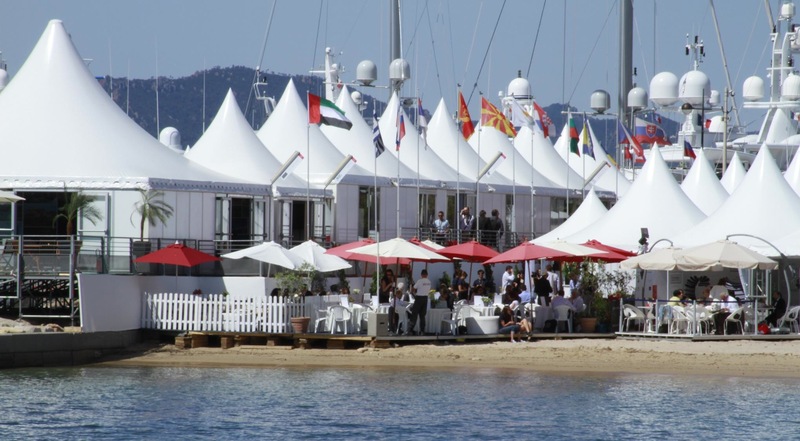 American Pavilion Kicks Off the 65th Annual Cannes Film Festival! (Cannes, capsule France) The teasing game is over, and Marilyn Monroe can finally blow the candles out on the 65th Annual Cannes Film Festival birthday cake! The festival rolled out its red carpet on May 16th, 2012, with assistance from the American Pavilion, a 20+ year mainstay at the festival, who helped the celebration by being one of the leading companies providing hospitality and event management services for Ampav attendees in the International Village. Each year Ampav showcases a host of panels and special events for its projected 1,000 plus guests. With Marilyn already on its heels and an incredible array of films, attendees and guests scheduled for the Palais and Market, the American Pavilion is sure to be the extra icing on any festival-goer’s cake. We look forward to having you join us for an unforgettable experience.